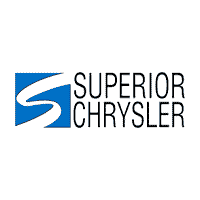 Auto Loans Bad Credit or No Credit Financing | Superior Chrysler Center " "
Guaranteed Credit Approval at Superior Chrysler Center! If you have no credit, bruised or bad credit Superior Chrysler Center has auto loan solution for you! Are you tired of getting turned down for an auto loan? Need a second chance? Looking for a reliable car but have credit challenges? Have you had bankruptcies, repossessions, foreclosures, collections, liens, and other credit problems? We can approve you for financing on a car, truck, mini-van or SUV.